Not afraid to repeat myself, as I have reviewed every book to date, I would once again draw your attention to Enger’s consistently polished storytelling, and ability to really bring his character’s traits- both weak and strong, good or bad- straight into the reader’s consciousness. Having concealed and revealed various people’s involvement in the tragic fire that resulted in the death of Juul’s son, this book again throws some curveballs Juul’s way, and Enger seems to delight in raising our suspicions, and then deflating our theories as Juul doggedly continues to pursue the truth. I think this book also fulfils a fair quota of the Tertullian seven deadly sins, as there is more than enough greed, murder, fraud and false witness to go round. Balanced with this, there is also a subtly nuanced depiction of the softer and vulnerable side of some of the characters, that toys with our perception of them, and at times invokes in us an equally subtle shift in our sympathy for them. 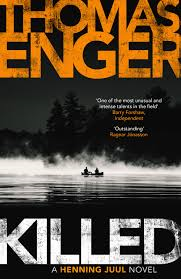 I think this is why I have enjoyed Enger’s series so much, as in far as it is steeped in the recognisable tropes of much Scandinavian crime fiction, there is another arc to his writing that is sensitive and emotive, and really allows the reader to connect beyond the superficial narrative of an ordinary thriller. 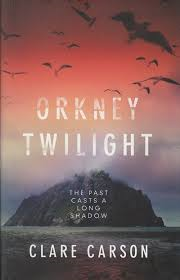 I also enjoyed the switching between two locations, the contrasts that Enger draws between the European and South American temperaments, and their differing attitudes to life, wealth, and justice. As the curtain is drawn down on the ballad of Henning Juul, I am curious to see what Enger will produce next, and what the liberty of finishing this series will spark in his imagination. 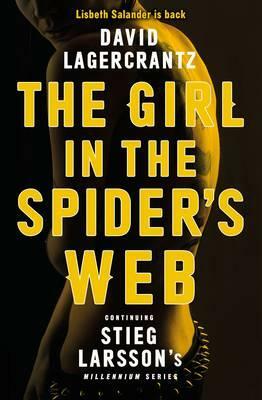 This has been an exemplary series, and well worth reading all five books. So after being Burned, Pierced , Scarred Cursed and Killed, I am now sated too. Averse as I am to gushing, with some authors it’s difficult to remain completely objective when you have genuinely loved every single book that they have ever produced. 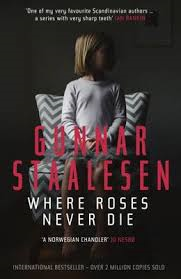 Such is my problem- but a nice problem- with the venerable Mr Staalesen, and Where Roses Never Die, which merely compounds my adoration of this series to date. 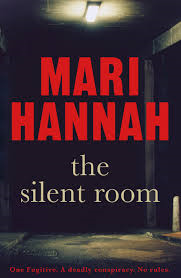 As there is a deliciously dark twist in this book, I will not tarry long on the plot, but needless to say Staalesen once again employs his tactic of making the reader believe that what they are witnessing is a fairly simple investigation, in this case possible child abduction/murder and a jewellery store robbery. But nothing so straightforward my friends. 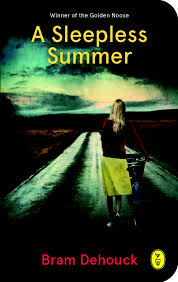 Staalesen has a wonderful way of calmly exposing a very nasty underbelly to Veum’s investigation that will both unsettle and disturb you, all through a measured unfolding of Veum’s probing discoveries, and the exposure of his protagonist’s true nature and motivations. 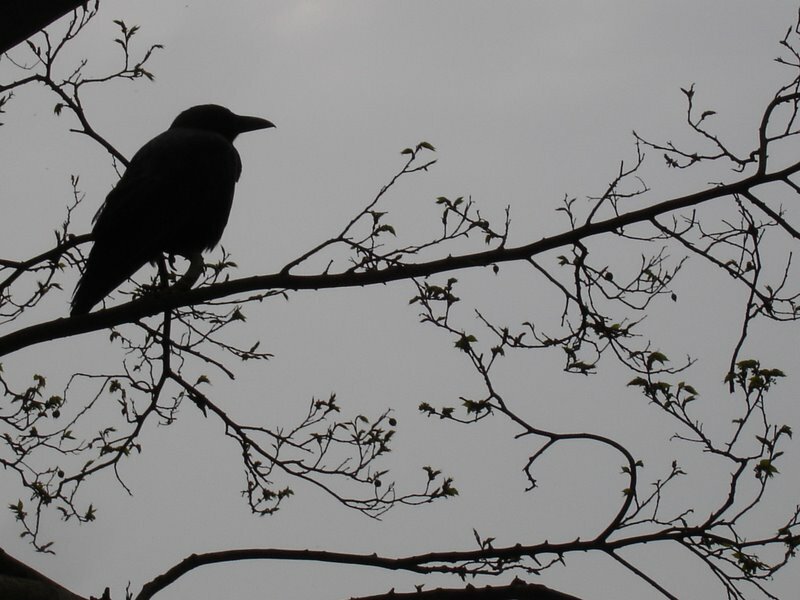 As you think that the investigation is going steadily in one direction, a follow up interview or a loose casual remark uncovers another dark thread for Veum to follow, and the innocent are not always as innocent as we believe. Staalesen’s plotting is consistently faultless and this book proves no exception. Question everything you think you know, and don’t be fooled, there are some rum characters in this one. 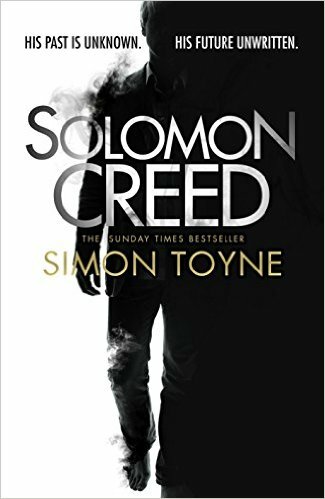 Staalesen is incredibly good at exposing the kinks in the psychological make-up and behaviour throughout his characterisation, from his dogged and haunted PI Veum , through the layers of deceit and misdirection that the surrounding cast of characters exhibit as he searches for truth and resolution. 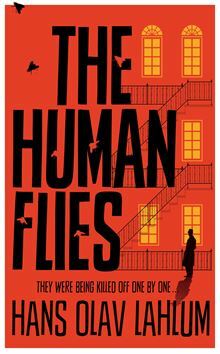 Veum is such a non-linear, unpredictable character and cleverly, the familiarity we think we have with him as readers is effectively warped in each book, as Staalesen seems to re-assess and redraw him slightly in each investigation, exposing different facets of the man both personally and professionally. The natural cynical humour, and determination to unsettle and irritate some of those he encounters remains a constant though, and I love the way that Staalesen extends this feature of Veum’s character to poke affectionate fun at the locale of Bergen and its inhabitants too. On a more serious note though, it is good to see Veum starting to recover from a significant loss in his life, and making a few tentative steps back to the realm of personal relationships, leaving the door open a gap for this emotional recovery to continue in the next book. 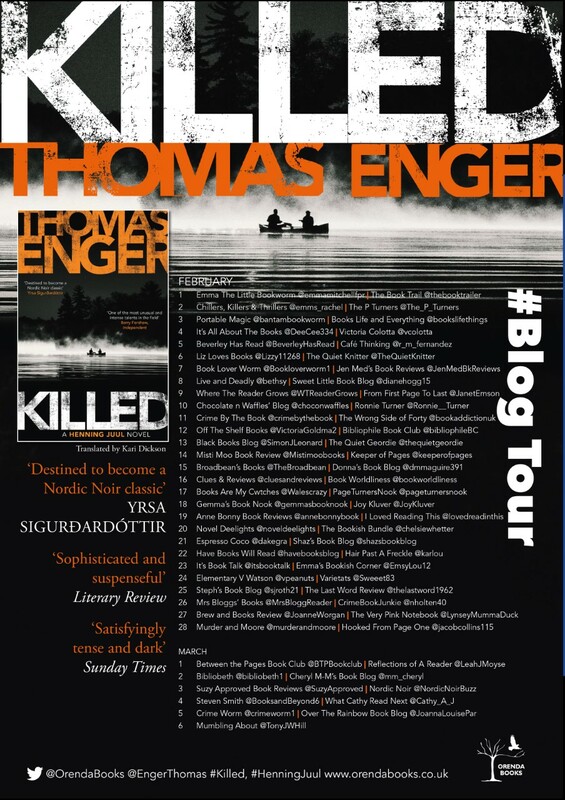 Once again, Staalesen has produced another impeccable slice of Nordic noir, that places him at the forefront of the Scandinavian crime writing community. 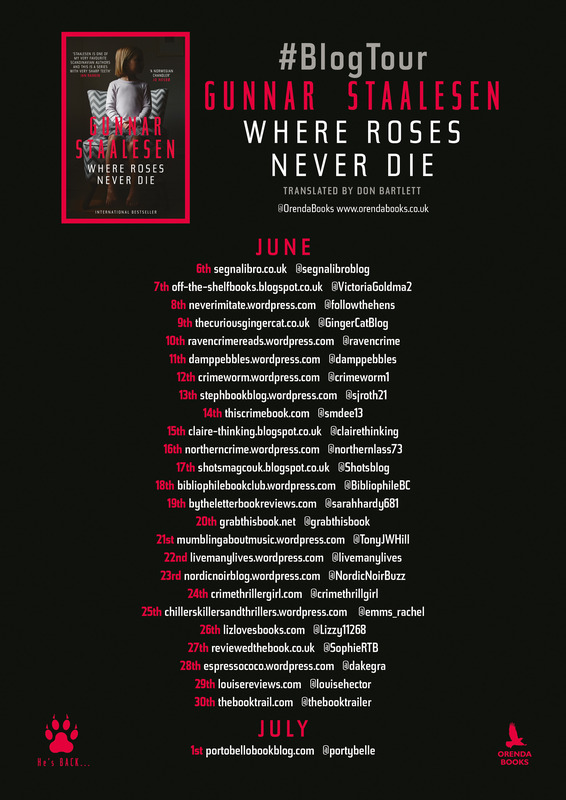 With immaculate and controlled plotting, which throws up a number of dark surprises along the way to nicely unsettle the reader, and the engaging figure of Varg Veum at its centre, Where Roses Never Die is a more than satisfying addition to this excellent series. Highly recommended.